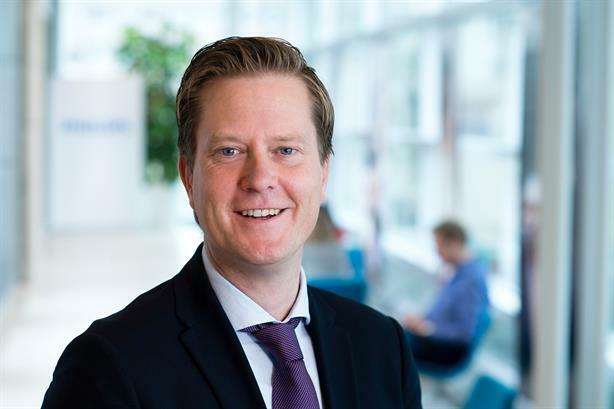 Edelman has appointed senior Philips executive Arent Jan Hesselink as general manager in its Netherlands office. Hesselink starts in the role in March 2016 and will report to European president and CEO Michael Stewart. Hesselink has held several roles at Philips, most recently managing the transformation of its global integrated marketing operation and setting up a global content marketing offer. He spent four years with Philips in Singapore as head of integrated marketing for the Asia-Pacific region. Hesselink, also known as AJ, was previously a journalist, editor and bureau chief for Dow Jones News in Amsterdam. Stewart said: "AJ represents a step change in our ability to grow our local market offer to build truly integrated communications marketing campaigns for international companies at scale. We are looking to grow Amsterdam into a global hub for Edelman and believe AJ is the perfect partner to help us to do this." Hesselink said: "There is a tremendous opportunity to build on the strong foundation that is in place and further strengthen Edelman’s proposition, helping both current and future clients to drive business success, brand value and corporate reputation through effective, integrated communications and marketing offerings." In the interim, Nienke Beuwer will continue as acting general manager.